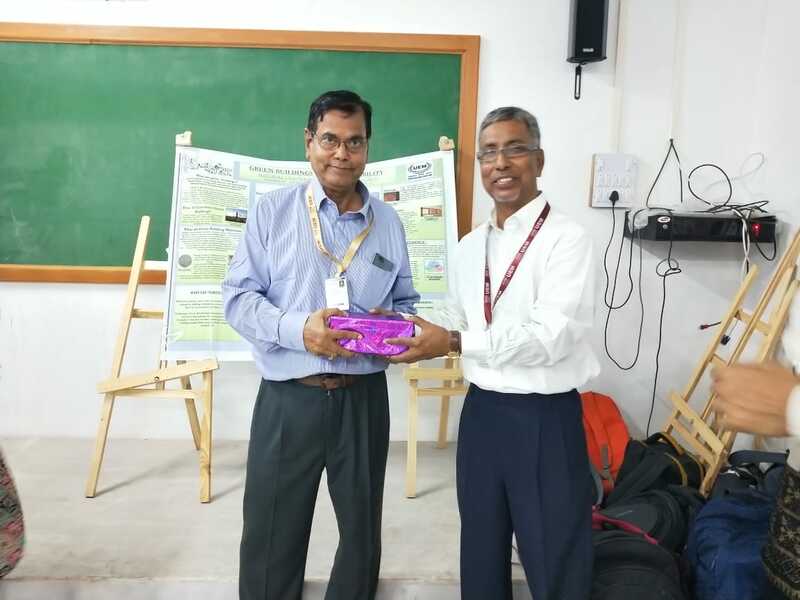 Prof. Soumen Banerjee served as the Ex-Guest Faculty, Department of Applied Physics, University of Calcutta (Razabazar Campus), Kolkata. Prof. Soumen Banerjee was the Ex-PI/Chief-Coordinator – A project of Rs. 14.5 Lakhs under MODROBS. Funding Agency – AICTE, New Delhi. Prof. Soumen Banerjee is a reviewer of several Books Publishing Houses and International Journals. Prof. Soumen Banerjee has authored more 10 Books and 3 Book Chapters. Prof. Soumen Banerjee has 50+ research papers in International Journals / Conferences. 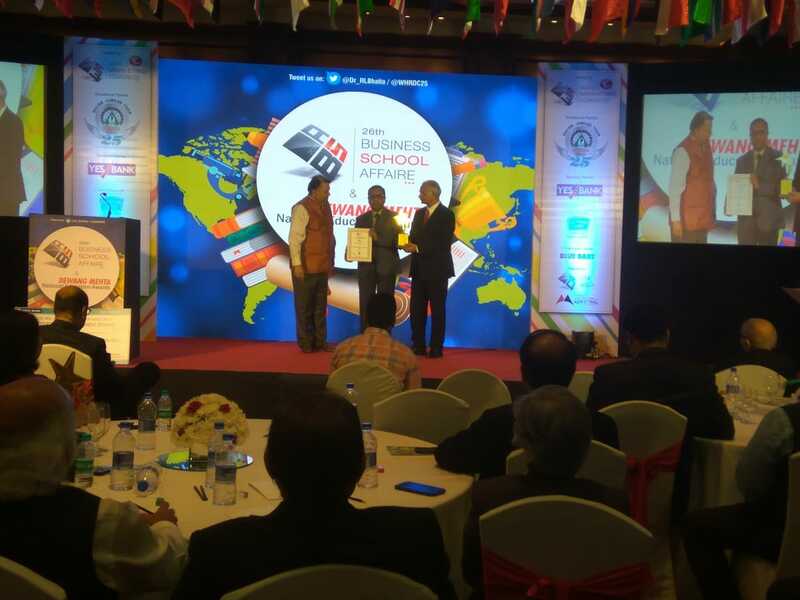 Prof. Soumen Banerjee is a Silver Medal Winner in All-India NTSE, 1993. Prof. Soumen Banerjee won National Scholarship, 2001 by the Govt. of India, Ministry of HRD. Prof. Kyamelia Roy won the Best Paper Award in Optronix-2016 conference. Prof. Prianka Das secured 99 percentile in GATE. Prof. (Dr) Sayani Ghosh was awarded CSIR-SRF fellowship in 2014. Prof. Tanumay Manna was awarded CSIR Research Fellowship in 2013 by clearing Joint CSIR-UGC NET. Prof. Tanumay Manna received International Travel Support (ITS) Grant from DST SERB and CICS, Govt. of India for attending IEEE RADIO-2016, Reunion Island, France. Prof. Tanumay Manna received financial assistance from IEEE RADIO society (Mauritius) for outstanding performance in IEEE RADIO-2016, France. Prof. Tanumay Manna secured more than 99 percentile in GATE. 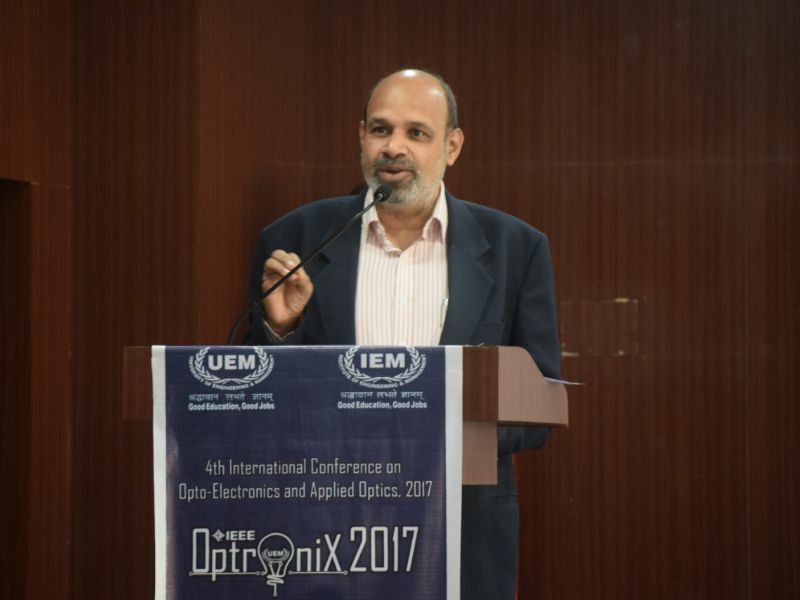 Prof. Rimi Sengupta was awarded the Best Paper award at OPTRONIX-2017. Prof. Susmita Chaki received Gold medal in M-Tech in 2018. Subham Das Chowdhury of ECE 2nd Year secured 2nd position in Codequiza competition held in Selsesian college, Siliguri. Subham Das Chowdhury of ECE 2nd Year was 1st in Game Explosion competition. Subham Das Chowdhury of ECE 2nd Year was awarded Man of the Match in a football match in Intra-College Football tournament held at UEM. Surjya Prakash Saha was awarded NPTEL elite grade certification on Enhancing Soft Skills and Personality by IIT Kanpur. Surjya Prakash Saha secured second position in Technocruise zonals by IIT Kanpur. Didhiti Nandi of ECE 2nd year qualified in the examination of ‘ Ratna’ in the dance form Bharatnatyam for the year 2015-2016. Didhiti Nandi of ECE 2nd year qualified in the examination of ‘Visharad’ in the dance form Rabindranritya for the year 2016-2017. Didhiti Nandi of ECE 2nd year qualified in the examination of ‘Visharad’ in fine art for the year 2015-16. 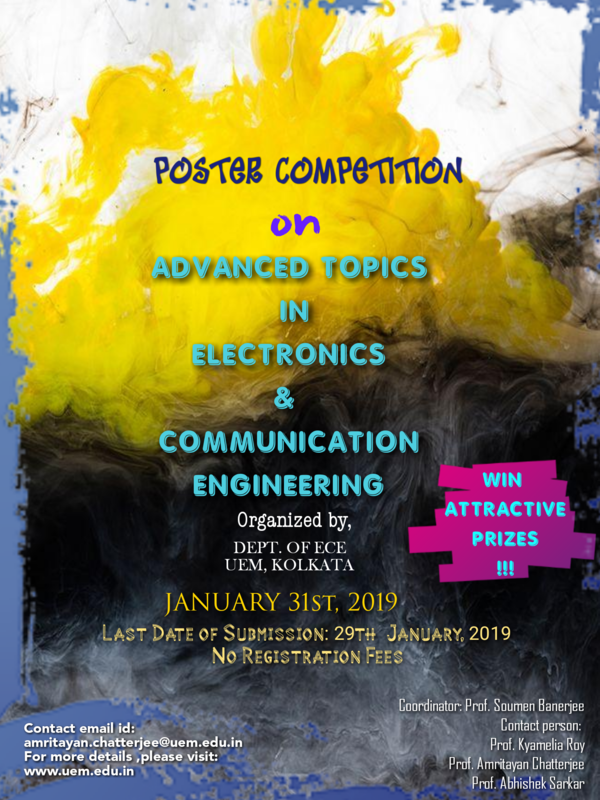 Sourabh Kumar Ravi of ECE 2nd year won the 1st prize in solo western-singing competition “ENIGMA” in the fest “ECSTASIA” hosted by University of Engineering and Management (UEM), Kolkata for the year-2018. Akash Gupta of ECE 2nd year ranked 4th in KSHITIJ 2018-IIT Kharagpur SANDROVER event. Akash Gupta of ECE 2nd year got a scholarship of Rs. 40,000 from the University on the basis of his academic performance. Akash Gupta of ECE 2nd year won 1st prize in the event 8 Ball Pool hosted in UEM Kolkata 2018 TECHFEST. Technocruise, the zonal of Techkriti, techno fest of IIT Kanpur, was organized by UEM Kolkata this year. Many of our ECE students from 1st and 2nd year took active part there. UEM Kolkata stood first in the country in NPTEL online certification course during July to December, 2016. Students from ECE department took the 2nd most active part to achieve this. ECE Department received the Excellence Award for successfully Organising DST Camp on 06.09.2016.